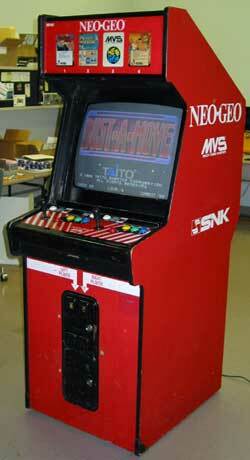 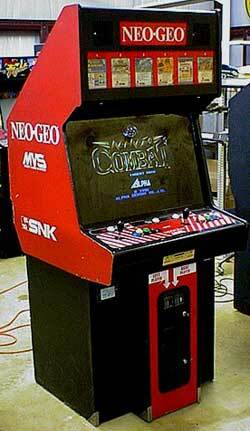 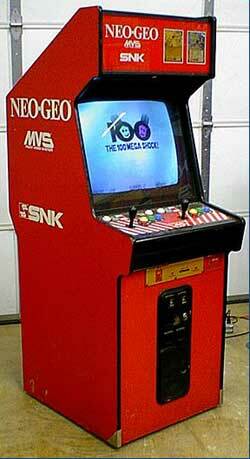 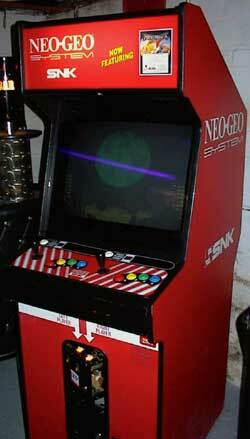 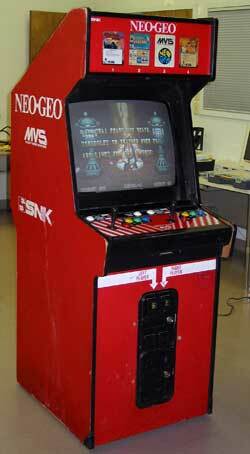 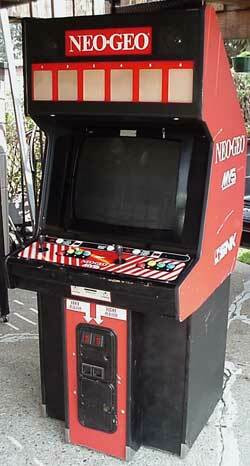 US SNK Neo Geo MVS cabs are mostly recognized by their color. 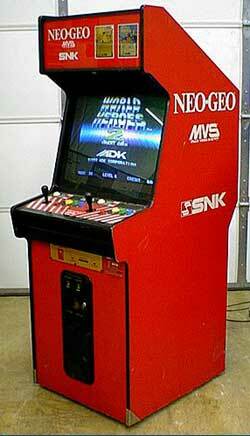 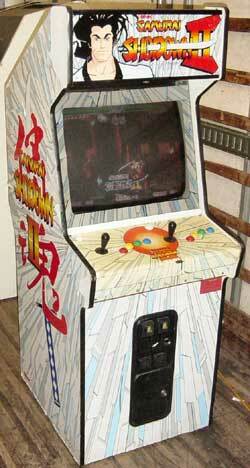 Other than the MVS-2-19 "Gold" cab and the Samurai Shodown II cab they are all bright red. 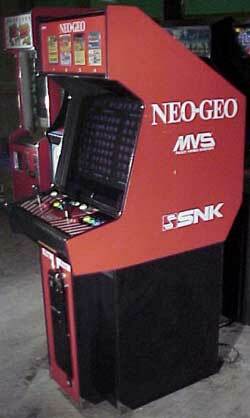 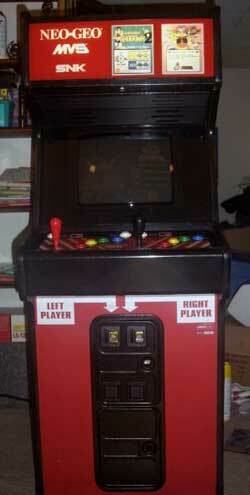 US MVS cabs are all uprights, do not have rotatable monitors, and are stereo. 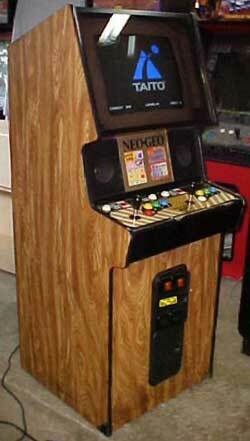 I am not 100% sure on all the model names, but have used the same nomenclature throughout the table. 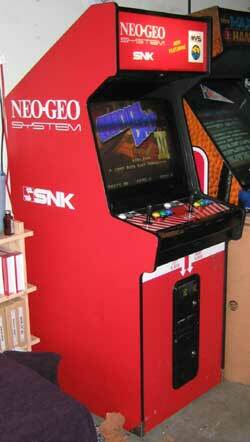 If you have any pictures, flyers, manuals, or information to contribute please let me know.